The Union home ministry termed the German Bakery case as unsolved before handing it over to the National Investigating Agency. The case had a lot of significance since it was the first major attack that India faced post 26/11. The NIA today has its task cut out, since not only will it have to probe the case afresh, but will also have to overcome several obstacles that have been set during the shoddy investigation that the Anti-Terrorist Squad carried out. This case was mired in controversy since day one when the ATS claimed to have made a very important breakthrough. 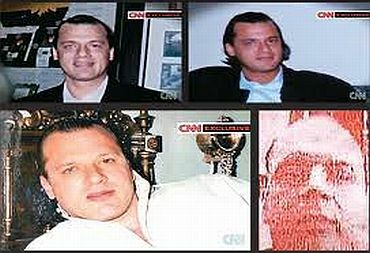 Various theories were being floated at that point of time that the target was part of the David Headley recce. 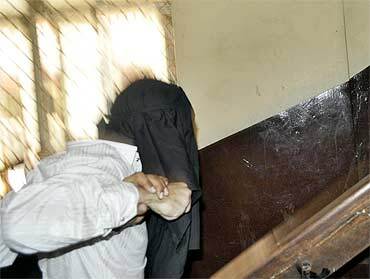 The first of the arrests was that of Sammad Bhatkal, a resident of Bhatkal in Karnataka. Claiming that he was related to Indian Mujahideen founders Riyaz and Iqbal Shahbandri Bhatkal, he was picked up from Mangalore airport on May 24 last year. Despite various theories being floated by the ATS, Sammad was released on bail. The next person on their radar was Maulana Shabir, termed as the financer of the blasts, and was interrogated on those lines. However, the ATS found no leads. To make matters worse, there was a hue and cry in Bhatkal, his hometown, where people said that if he had no home of his own, how could he finance the blasts. After this fiasco, came the Himayat Baig angle to the case. In their chargesheet, the ATS had named him as an accused. However, his arrest and interrogation was not short of drama, with Baig claiming that he had not been given access to his counsel. To add to the embarrassment, Baig stated that he had been picked up much before the blasts. There was more embarrassment when the ATS chief said that Baigh, allegedly a Lashkar-e-Tayiba chief, had visited Pune at the time of the blasts. However, a deputy in the same force contradicted the statement, saying that Baig had never visited Pune. The ATS however decided to go ahead with the chargesheet, but then again there was a contradiction. ATS Chief Rakesh Maria had claimed that the blasts were triggered off by a mobile phone, but this was not mentioned in the chargesheet. Going by the events, the NIA has a major task on hand. Sources said that they will have to sift through the investigation by the ATS, and the preliminary findings say that it appears that it was conducted in a hurry. The question now is whether this probe will now focus only on the LeT and IM angles. The main link to the Lashkar angle was the fact that David Headley had conducted a survey in some of the places in Pune before the blasts. The NIA itself is seized off the Headley case and so far there was no concrete link showing that German Bakery was part of his survey. The only concrete Headley-Pune link that they have managed to find is that he had visited the Osho Ashram and had carried out a survey there, considering the number of foreign tourists that visit that place. When asked whether there would be a Hindu angle being probed in this case, sources say that it is too early to tell, but they would be exploring that possibility as well. First on the cards for the NIA would be to inspect the ammunition that has been used in the various blasts that have rocked the country. 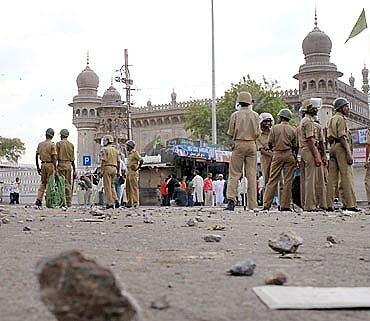 So far they have managed to track the similarities in the routes through which the RDX used for the Mecca Masjid, Samjhauta blasts and Ajmer Blasts were brought in. The same exercise would be conducted in the German Bakery blast investigations as well. 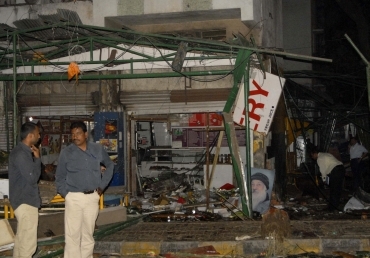 In addition, the NIA will also try to find the links between the Varanasi and the German Bakery blasts. The Varanasi blasts have been credited to the IM, and the Intelligence Bureau had then claimed that this blast had announced the resurgence of the IM. Sources say that investigations into the German Bakery case may take nearly five months to complete. It does not pertain to just one individual case, but other cases that are inter-linked, which have to be looked into in depth.